The end of September is already here and another Telstra FRE 1.5 store has opened in Maryborough. This is the 3rd Licensee store to open. 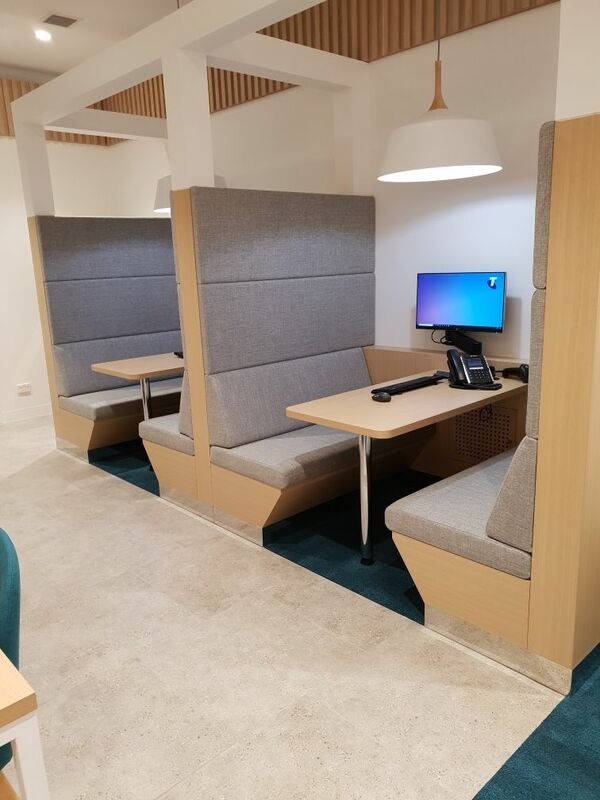 The design offers customers improved comfort and a range of consulting spaces. The new attractive displays also showcase all the latest products. 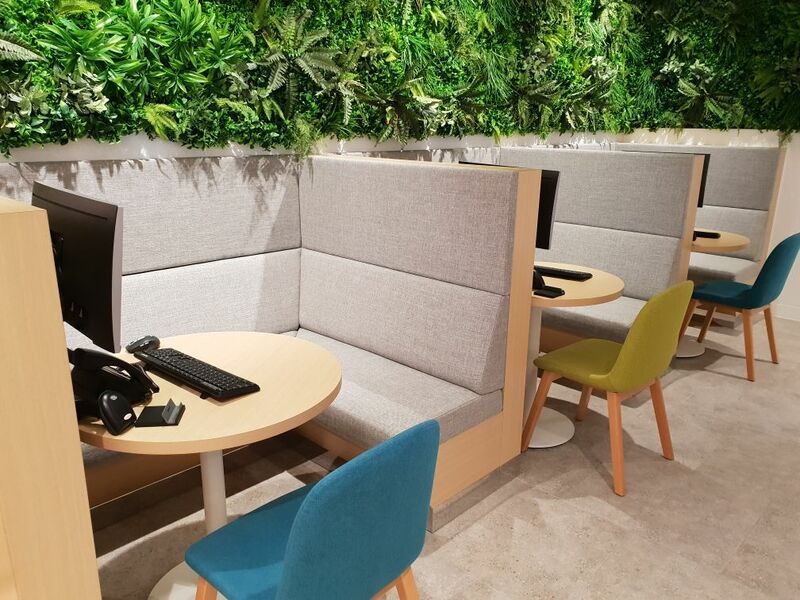 The store uses a range of natural colours with pops of colour within the furniture and Green wall to bring the store to life. Come by and check it out and all the latest technology when visiting Maryborough, QLD. 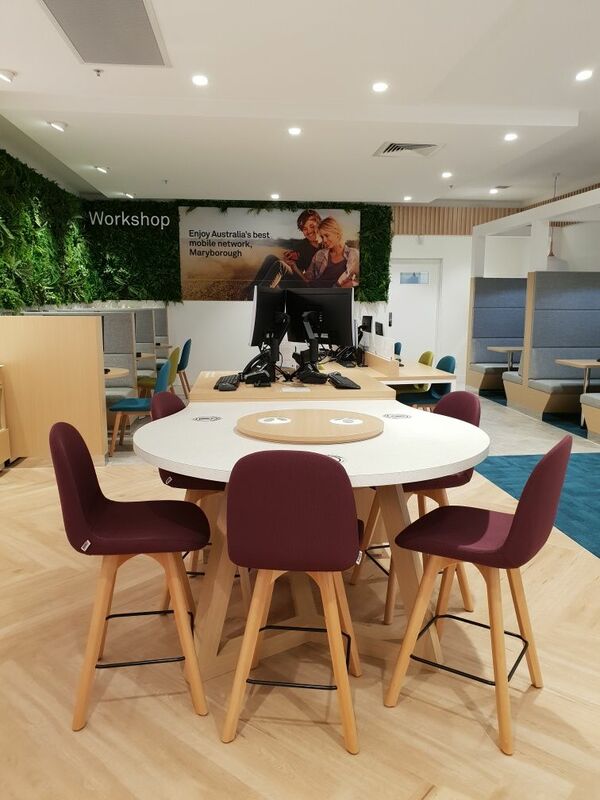 Telstra Vantage is the pre-eminent business, ideas and technology experience. Held from September 18th - 20th located at the Melbourne Convention and Exhibition Centre. 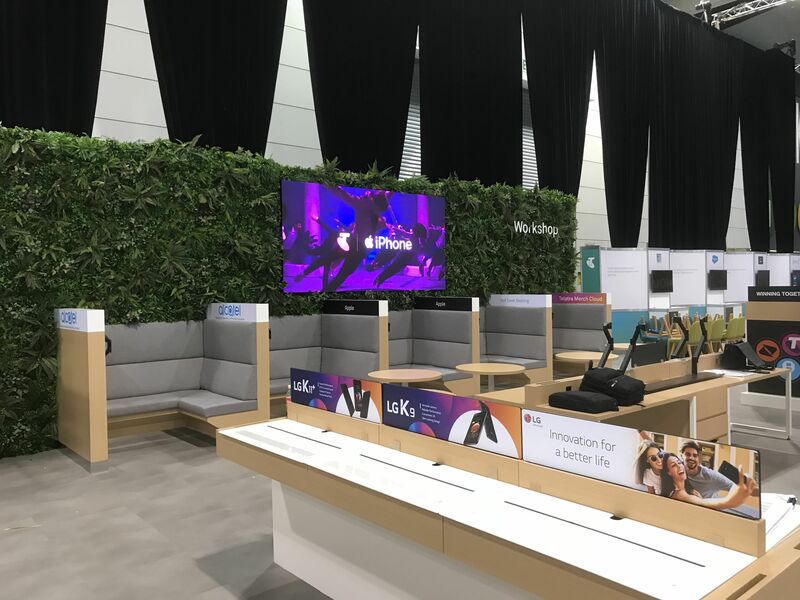 Now in its fifth year, Telstra Vantage continues to build on the pillars that have made it a marquee event for Australia’s technology crowd – combining ideas, innovations and industry news under one roof. 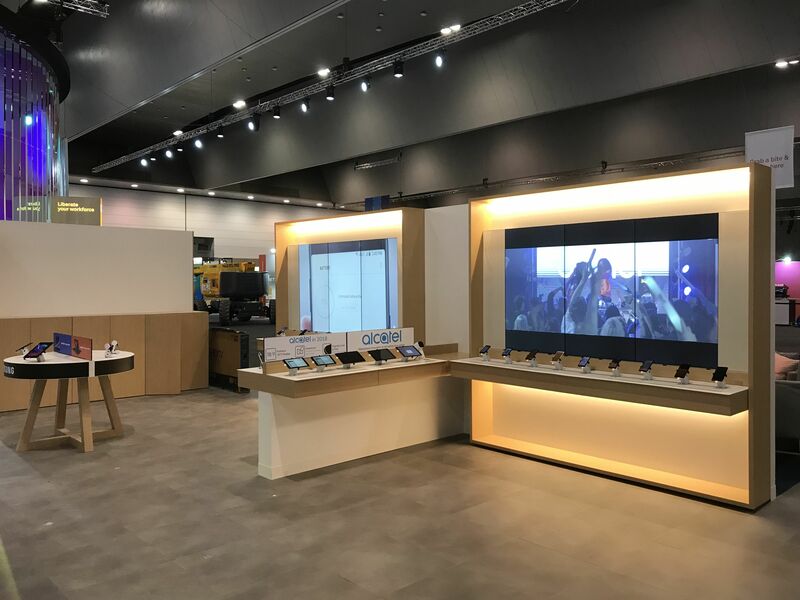 This year, Telstra Vantage will host over 6,000 attendees, 50 sessions and over 100 exhibitors and networking opportunities for Australian businesses. 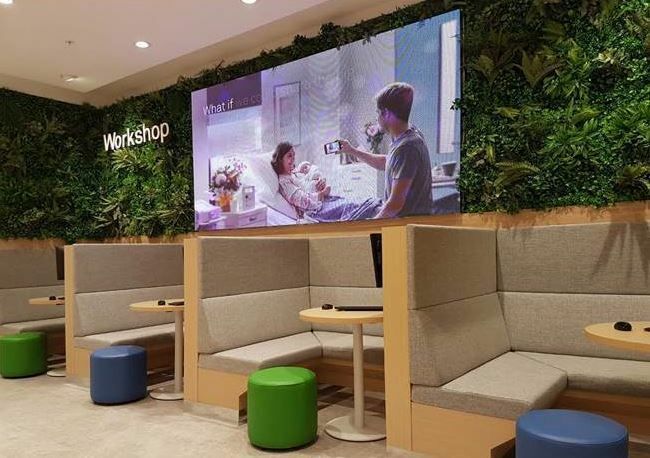 Telstra Vantage was created with the mission to provide customers the opportunity to develop the best partnerships while learning how to get the most from new next-generation technologies. 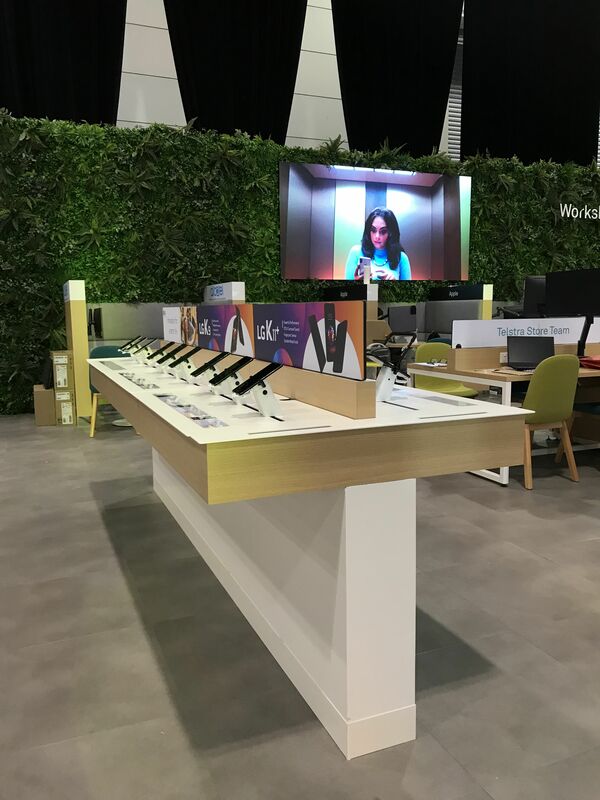 From its inception, Telstra Vantage has offered attendees the opportunity to discover better ways to do business. 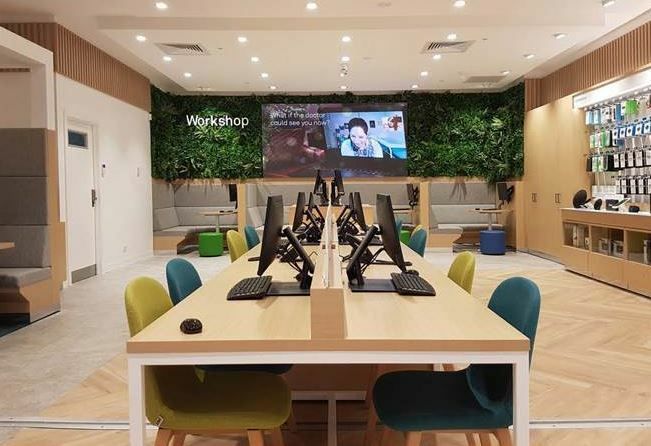 Whether that’s optimising business IT, liberating the workforce or creating transformative innovation, Telstra Vantage has something for everyone. 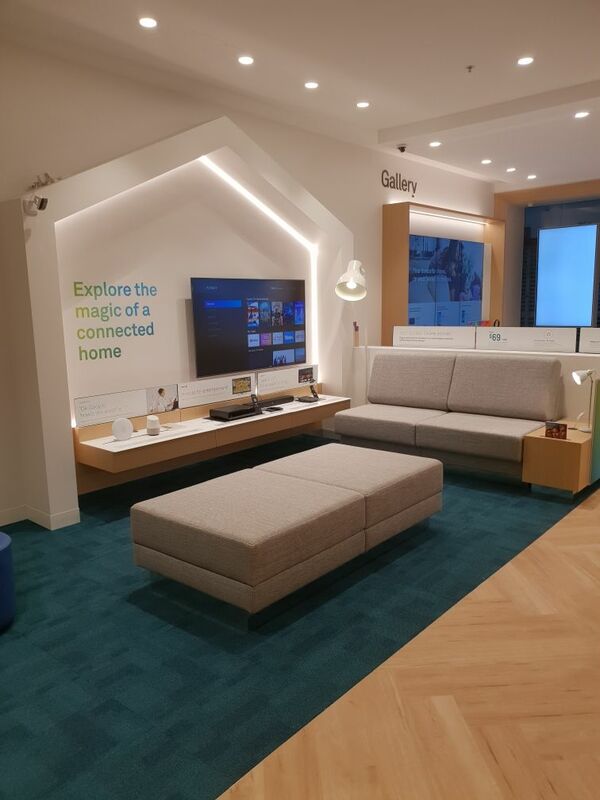 Make sure you stop by and check out all the new technology on offer within our mini Telstra store. Spring has sprung and with that comes a new store opening, the first for the month of September. 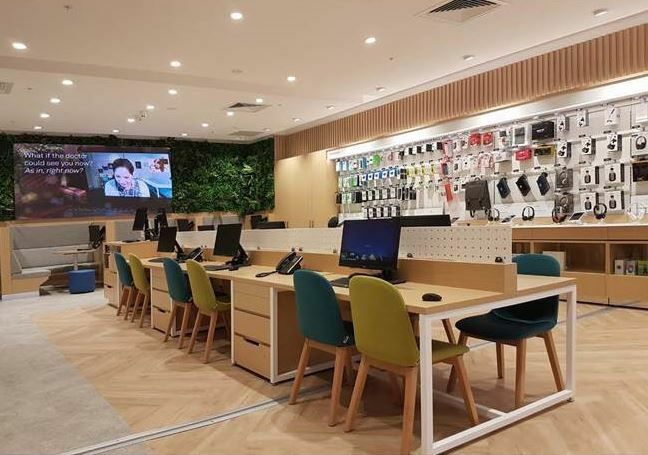 This new Telstra FRE 1.5 store opened in East Maitland and is the 2nd Licensee store to open. The store remains in its current location but has increased in size by taking the store next door. 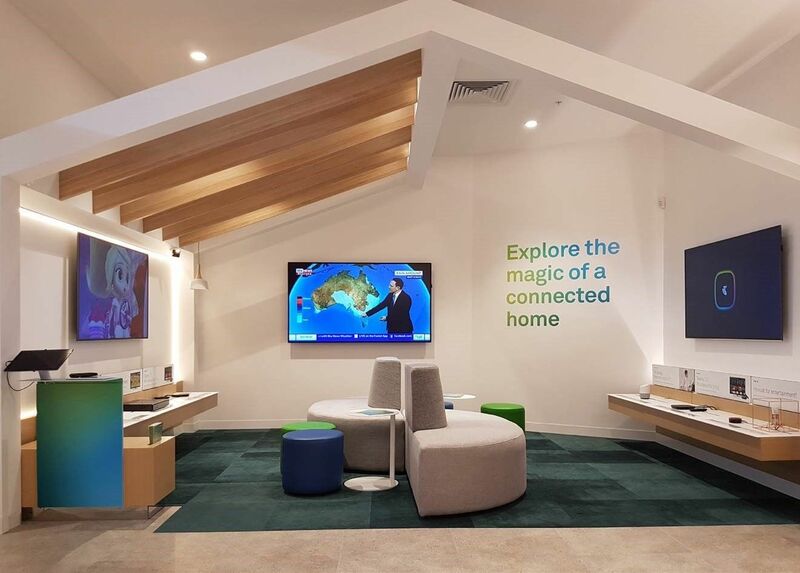 Come by and check it out and all the latest technology when visiting East Maitland, NSW.